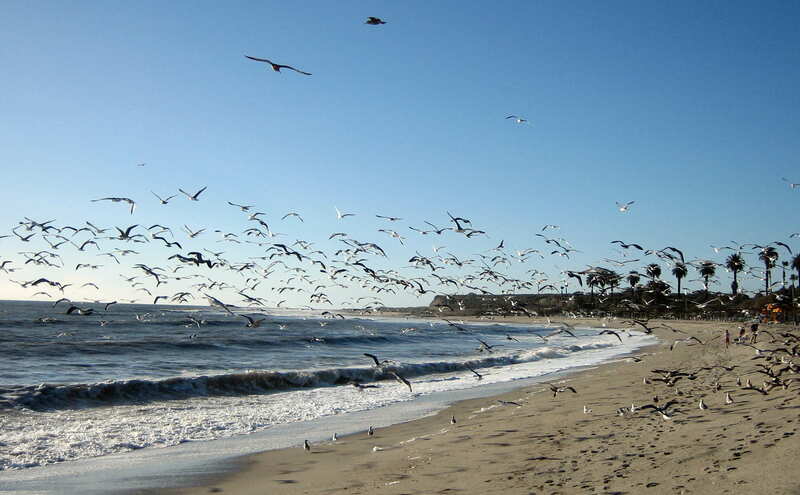 Sunday, February 7, 2010: This morning is a picture postcard southern California beach day. 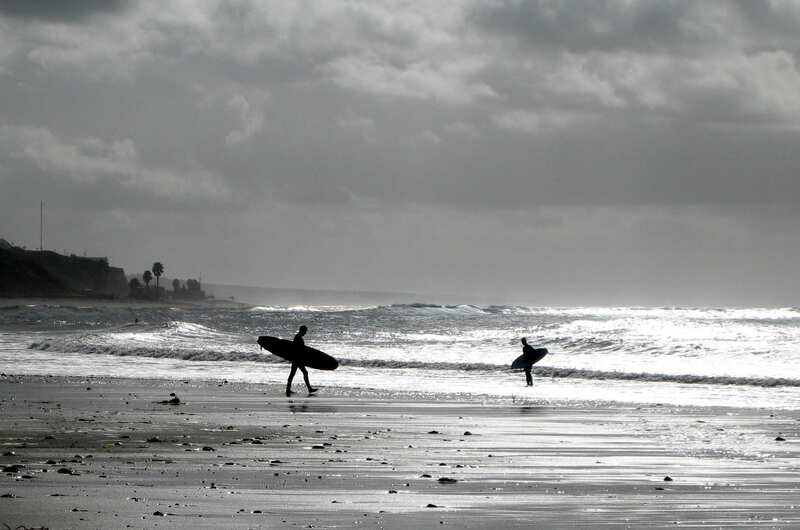 Since one picture is worth a thousand words…..Please enjoy the following 8,000 word description of San Onofre Beach. 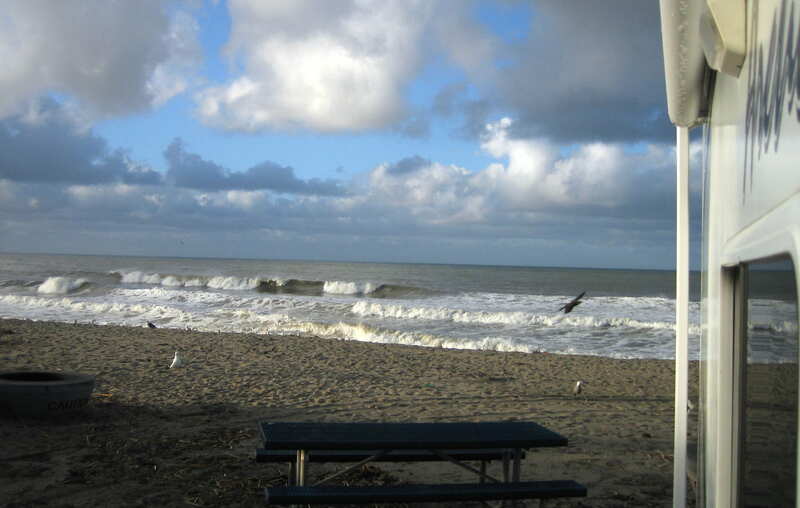 The break on San Onofre shore is a locally famous surf spot…..especially following a storm like we experienced yesterday. 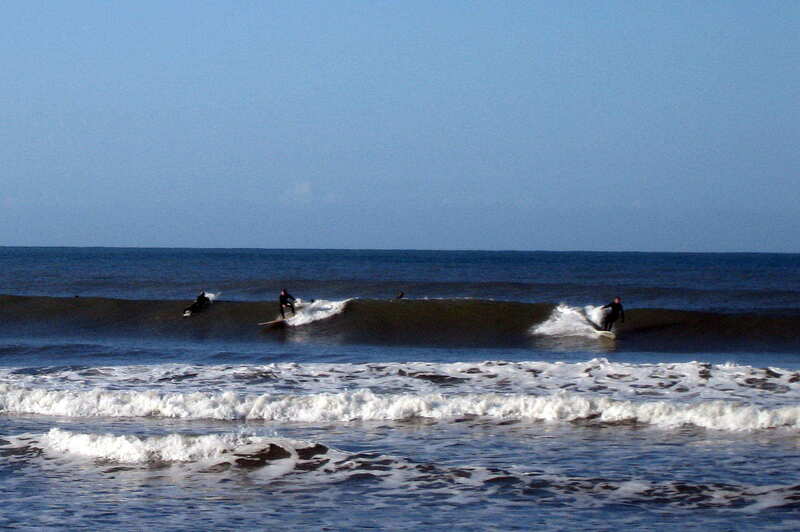 That and the fact that it was Sunday caused the surfers to be out in force. 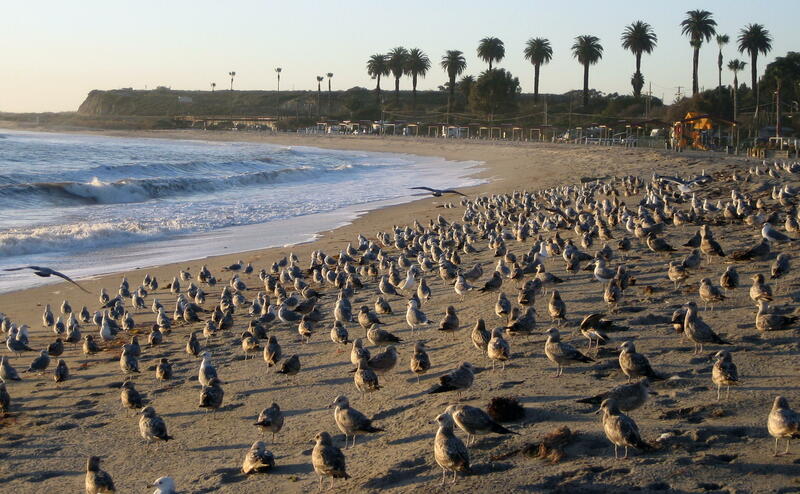 And the resident seagulls as well…..I wonder why the surfers carry their boards on their heads when they walk down the beach through a flock of resting gulls? Oh, now I see…..drat and no place to seek cover!! 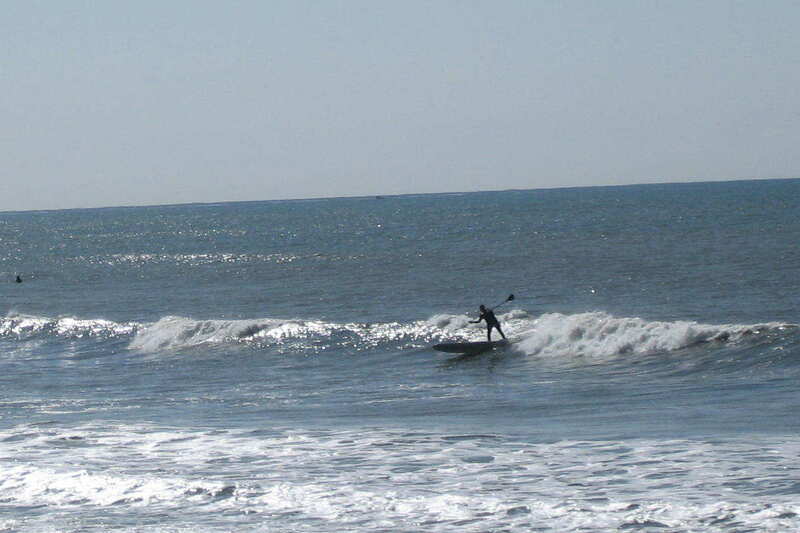 Monday, February 8, 2010: We left San Onofre before noon under sunny skies with temperatures in the 60’s. 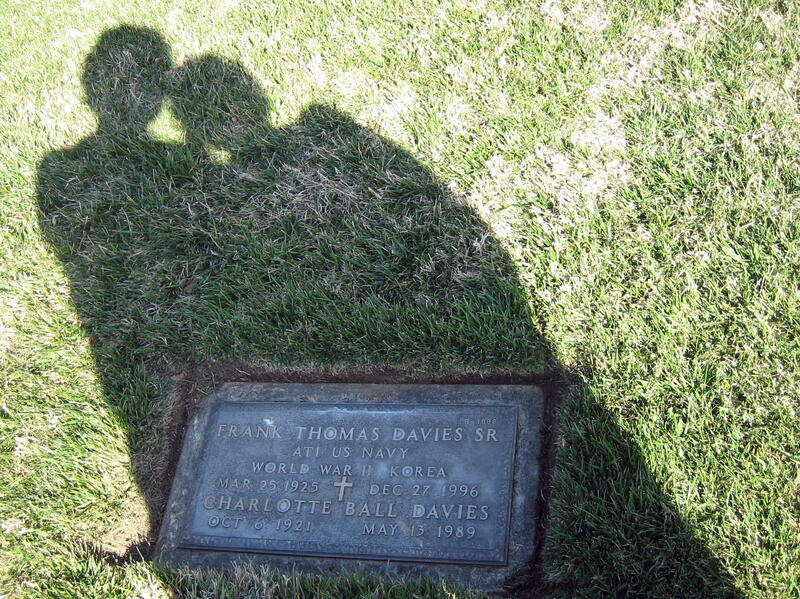 Decided to head to Riverside and visit the National Cemetery where Kit’s mom and dad are resting in a shared grave. 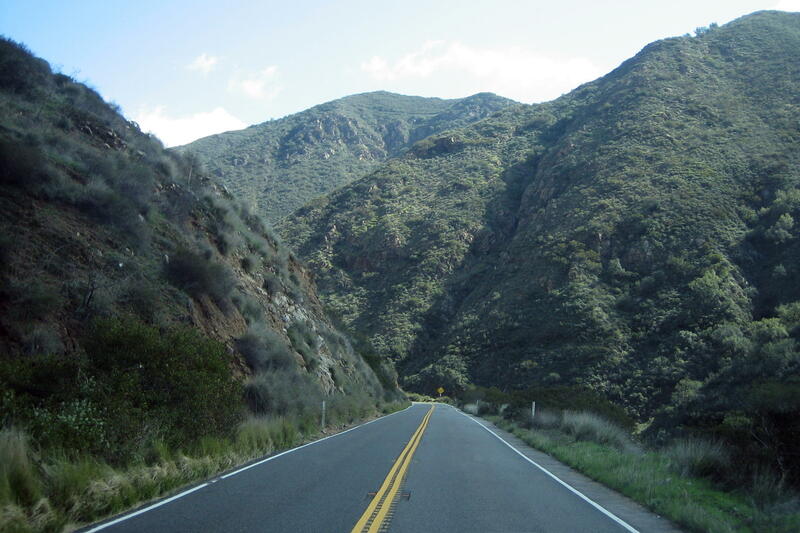 Hopped on US-74, also called the Ortega Highway, and climbed into the Santa Ana Mountains. This steep and winding road quickly put us into El Cristo Village at an elevation of 2000 feet and a population 250. 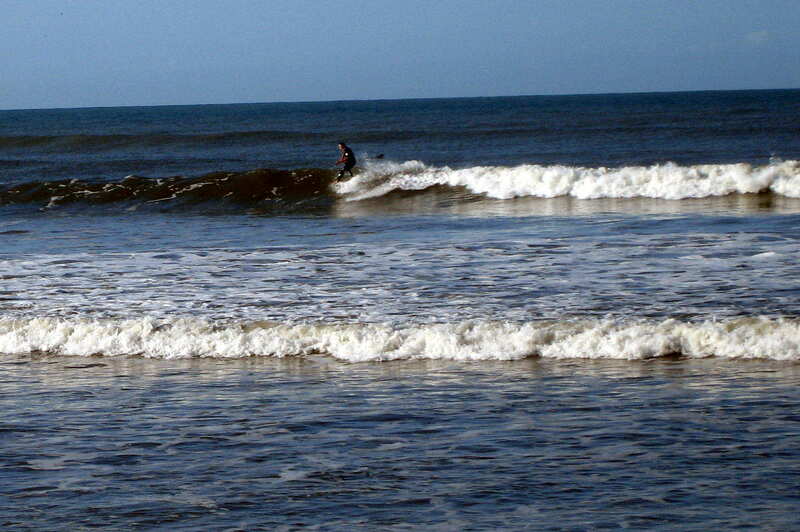 It was a good 10 degrees cooler than on the coast. 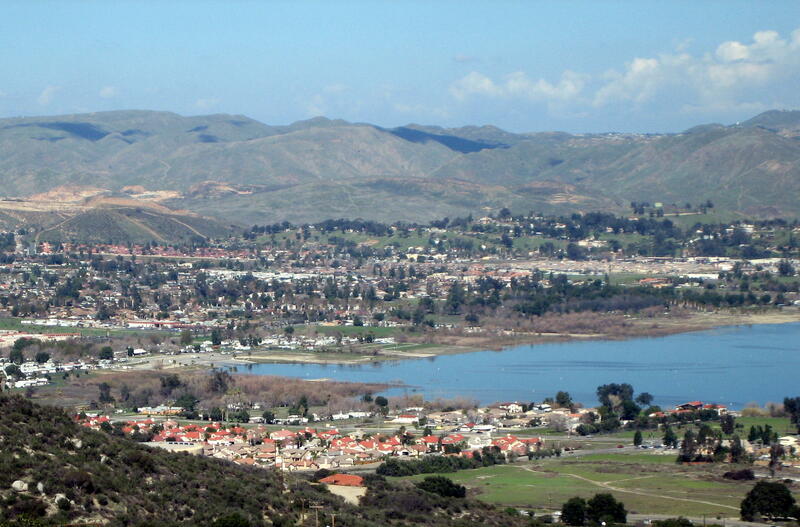 Descending from the summit we spotted the town of Lake Elsinore in the beautiful Temecula Valley. 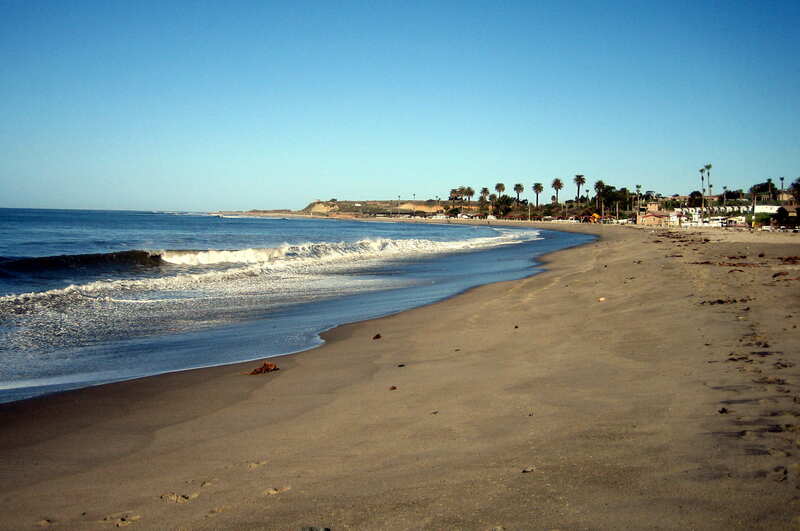 When I lived in San Diego (as an adult) I had a Honda dirt bike called an Elsinore which was named after this town. There is a huge annual off road motorcycle rally hosted by the town which draws thousands of participants and spectators. Steve McQueen often rode in the Lake Elsinore Grand Prix as the event became to be known and the rally was featured in the film “On Any Sunday” as well. It was a very nice town with a few campgrounds right on the lake. Might be a promising spot to hang out on our next trip through. We pulled into Riverside National Cemetery and spent an hour or so sitting by the grave site and reminiscing about the great times we had with Kit’s parents. Frank was a US Navy WWII and a Korean War veteran and with his wife Charlotte was eligible to be buried in this beautiful and historic place. Since it was getting late in the day we decided to stay at the campground on March ARB which was right near the cemetery grounds. 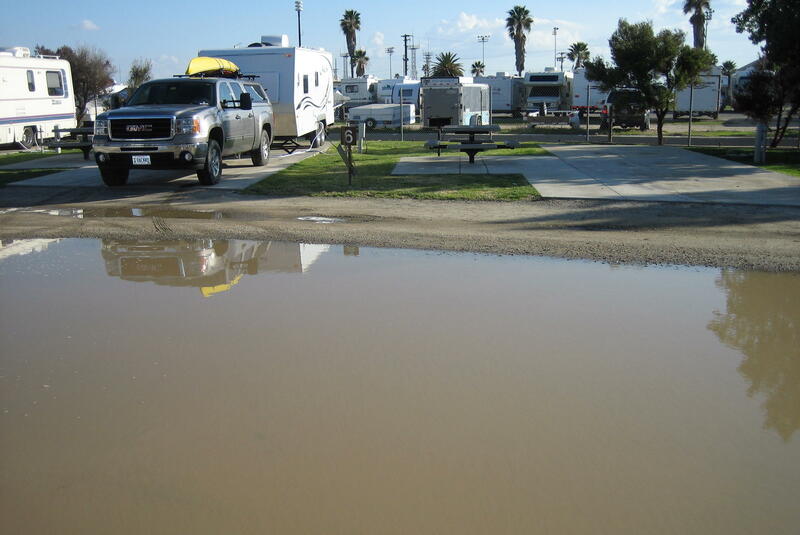 Due to the recent heavy rains we even scored a lakeside camp site! 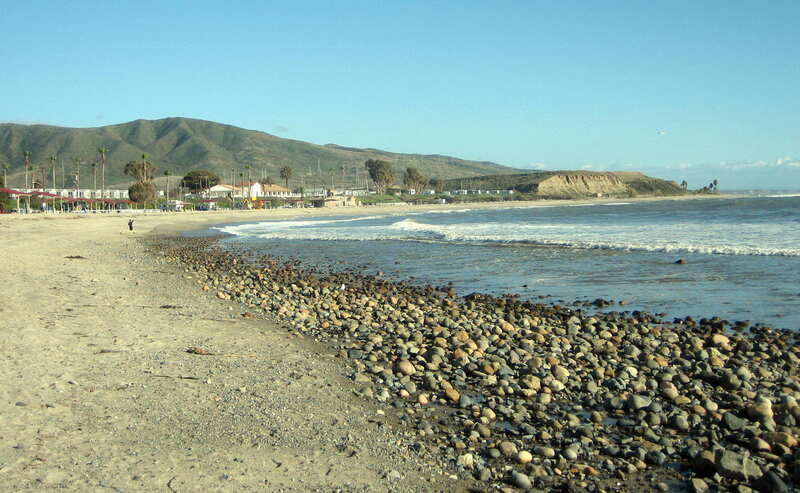 Kit’s Corner: The ride through the mountains from just east of Oceanside was very picturesque! We had never been on Hwy 74 and were surprised at how rural and pretty it was. We were also surprised at how the small town of Lake Elsinore had grown. We hadn’t been there for probably 40 years. Love staying on the back roads as much as possible, there’s so much more to see. When time is an issue, we do take the highway but after awhile, all highways look the same. Well tomorrow marks the unofficial return home as we will be generally heading northeast over the next few months. For those of you keeping score we have been on the road for 35 days and have traveled 4,561 miles. 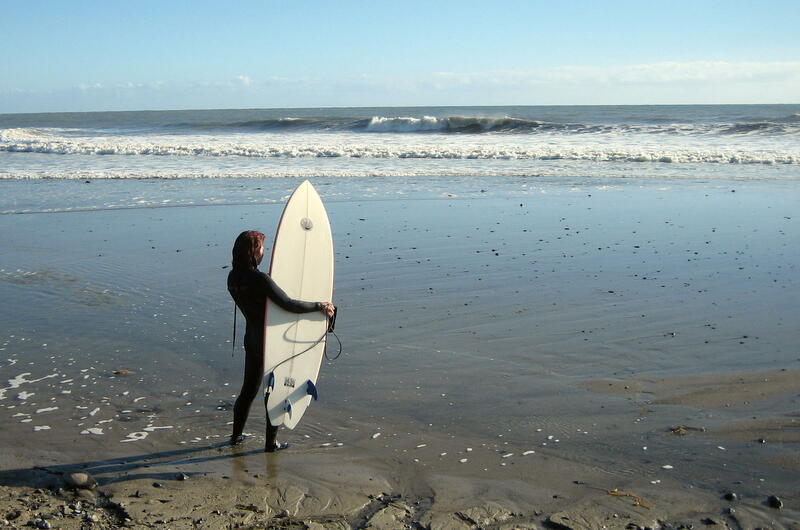 Many more days, miles and adventures to come…..stay tuned.